I am really pleased the media has supported us in our outrage over the numerous examples of inappropriate products and services being marketed to little girls in the lead up to Christmas. Prue Mc Sween on 2UE interviewed me too and showed genuine interest in the agenda. Could it be that society has finally reached tipping point? Worth a listen…you may access below or via my Vodpod. YES!!! I’m glad people are taking note – I really hope this will actually prompt the website to finally remove the page. Sadly, though, there seemed to be automated “ads from Google” at the foot of the article on… guess what? Brazillian waxing! I too have been appalled when scouring the isles for gifts for girls. How do these companies sleep at night knowing that the messages they are offering girls is affecting their self esteem, body image and sense of identity? Why would anyone want to give girls such destructive messages about themselves? I too have contacted http://www.girl.com.au about their brazilin waxing and have been disgusted that a) they have not even replied to my comments and b) as of 2 days ago it was still on their website!! However, on checking again today, it appears to of been removed from their site. Just goes to prove….. women and passionate voices = change!! So lets keep speaking our truth, advocating for girls and nurturing to have a deep sense of their own selves. Congrats Danni and Melinda on the article in the SMH – lets hope it promotes discussion and action. Great article, Danni and Melinda! OOOOOOh I am so angry. Thanks Lisa for correcting me. They moved it from their front page but they obviously still think it is ok to advocate. Hiding it does not make it ok!! I am with you Lisa – I’m sending another email too!! These creeps will keep coming back which means your vigilance is necesssary and appreciated. 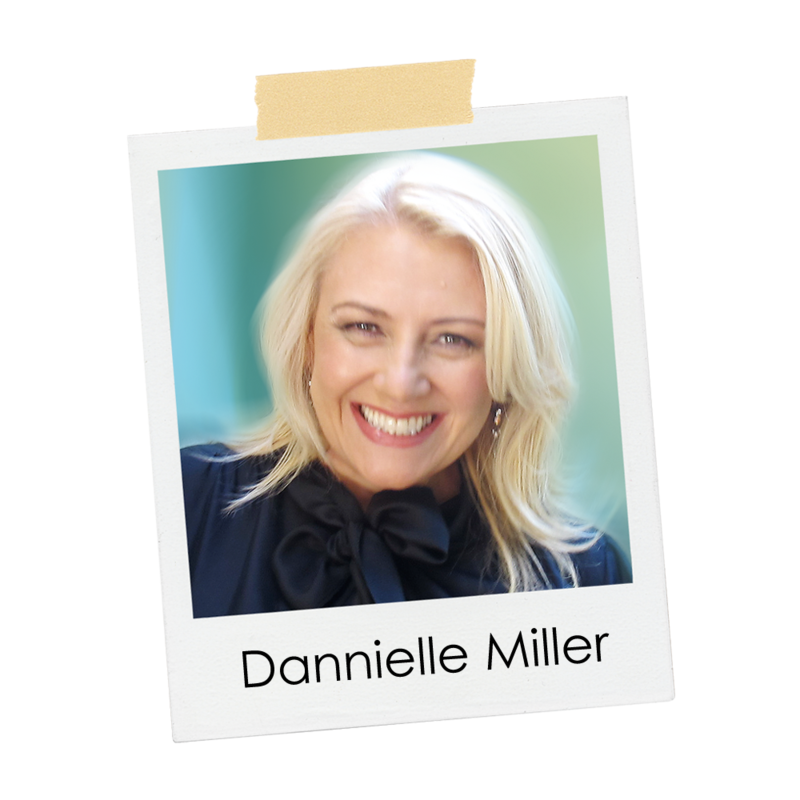 Danni I have just listened to your radio interview with Prue Mac Sween and your point about parents needing to be more vigiliant and pro-active resonated highly with me. On my recent holiday I spoke with a number of family members and friends who had bought Bratz dolls for their little girls. Each member saw them as just harmless fun. As you can imagine, I thought to myself … “My own family and friends… WOW I need to do some work here.” The conversations I had with my family were all similiar; yes, they agreed the dolls did seem a little provocative but they also believed that they were not a problem. The general feeling was that their girls just ignore the dolls’ clothing and set about to recreate a new character that reflects their own imagination and adventures. Let us all be vigilent and have the courage to set boundaries for the little ones in our lives … as we know children thrive when they know their limitations. Just listened to your interview again with Prue. I just wanted to say to everyone that it is really worth listening to. It doesn’t just focus on the disturbing little dolls girls are playing with – I for one have seen these and am also outraged by them. You made some really interesting and helpful comments that adressed what we can do to empower our girls. Love the idea of engaging girls in sport. Any of you Sydney girls out there looking for a little sports fix, head out to homebush tennis centre with your bestie’s this week and watch the best in the world (guys and girls) belt it out on the court! A fun day out with the girls! By the way, a cheeky tip for future reference- if you go to these tournaments a couple of days before the actual competition starts (qualifying days) you can get in and spend the day there with as many of your friends to watch the best tennis players go head to head for for FREE! 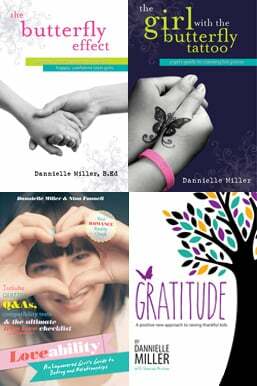 Just listened to Danni’s radio interview with Prue Mac Sween. I completely agree that it is up to the individual to be vigilant about such products. As these toys and clothing are aimed at children, it is often the adults in their lives who are doing the purchasing. As you said, marketers will only keep promoting these products while ever they are selling. So as the parent, grandparent, Aunt, Uncle or family friend, it’s up to us to make conscious decisions when buying for the little girls and boys in our lives. It’s also a great opportunity for the entrepreneurs out there to come up with some alternative products.